Agecroft top all provincial crews at the Vets' HoRR 2017. 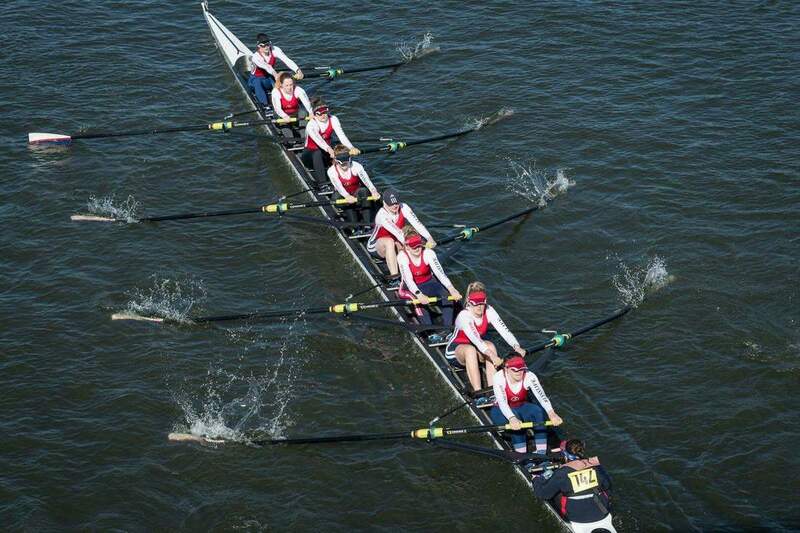 Despite Men's HoRR being cancelled on the Saturday and a questionable start time during the flood tide at Sunday's more mature competition... Agecroft's masters crews beat all British crews outside the Thames basin. The Masters Men were joined by a return of Masters Women for the first time in five years. The men's crew came 3rd in Masters C (11th overall) and the Women obliterated all other woman's crews winning Masters A (27th overall)! 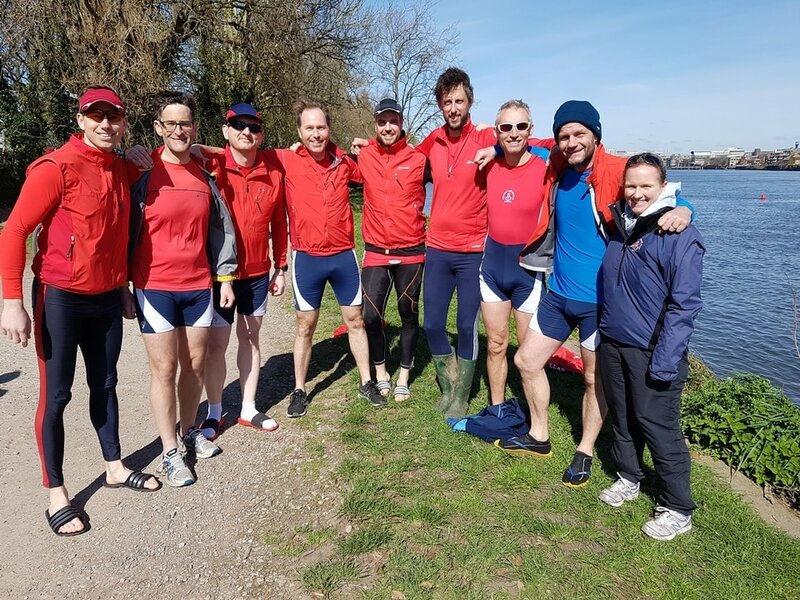 This follows an excellent result at North of England HoRR, the weekend before, with the crews winning Masters B/C and WIM2 respectively - as well as the Men's Senior squad winning Senior & IM2 eights. Charlotte Grandfield, Woman's Captain: "Great to have a chance to have a second race on the Tideway and put a few WeHoRR disappoints' to bed. Looking forward to seeing what the squad can do through regatta season when we join up again!" James Harris, Men's Masters Captain: "The masters' marginal gains plan is doing just that - with a marginal improvement against last season of one place in Masters C..."
Another successful end to the head season for the club.